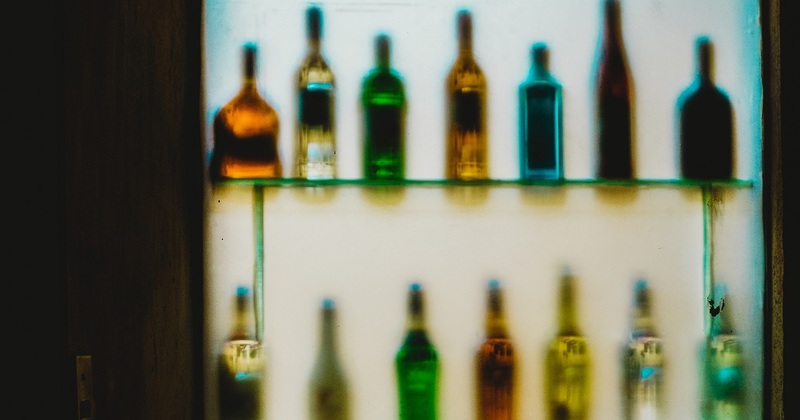 For many British Asians, alcohol abuse and addiction are taboo subjects. And thus, the fear of shame stops them seeking the help they need. Worse, strict restrictions on what is considered 'normal behaviour' hinders our discussions about addiction. That leaves people feeling unable to talk about it or acknowledge their difficulties with others. To explore this issue, I spoke to 40-year-old Sunil*, a British Gujarati from Leicester, on how he overcame alcohol addiction. What type of addiction did you have? I was addicted to narcotics and alcohol. More so alcohol as it was easily available and socially more acceptable. How long for and what triggered it? I’ve had the addiction for many years, over the course of my life for perhaps over 30 years of it when I was drinking and taking drugs. It is an illness I have had for many years, but I managed to continue with day to day life. It’s hard to know what triggered the addiction but I would class myself as a functioning addict. How did the community help / support you? I received a lot of support from Alcoholics Anonymous and the fellowship from attending regular meetings. I followed their prescribed program after attempting to seek help for about 3 to 4 years. As part of the Gujarati community, there was little or no support. In fact, it is a taboo subject that was not spoken of or seen as a normal part of life. It’s something that we still do not talk about very much. What made you seek help? I was tired of it all. Not being able to stop drinking was affecting my social and work life. I would miss work for weeks on end due to drinking. And I was the person who was still drinking at the end of a night out with friends and family. Even after everyone left parties, I would continue drinking and taking drugs for days. This is not normal behaviour. It was clearly having a visible effect on my health and seeing the worry it caused my family and friends was a sign that I needed to seek help. What treatment/therapy did you have to overcome the addiction? At AA/NA we prescribe to the 12-step program of recovery, which starts with admitting that we are powerless over alcohol and that our lives had become unmanageable. Continuously following this program and support from the fellowship has kept me clean for just under 5 years. What advice would you give to someone going through addiction? There is help out there. Whether that is the AA or other support groups, you can get help to see you through. It is a daily battle, so you have to work at it and get a support network in place to help you. There is no shame in it, you can get through it. To be able to support others in the same situation as me, in particular the south Asian community especially because it is a taboo and not spoken of. Support mechanisms are needed to target this group of people who clearly like me need help to leading a healthy life.